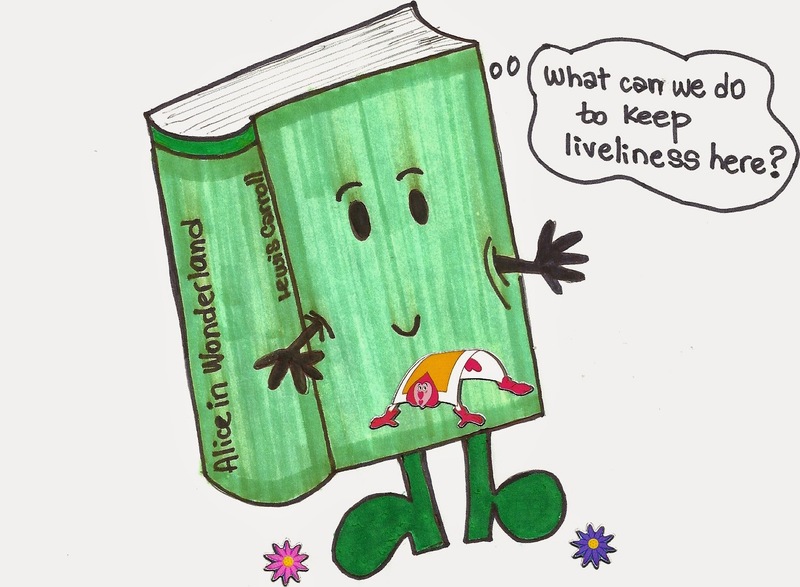 Back in April I invited my students to prepare something to celebrate World Book Day.One of the ideas was writing a review of their favourite book to be uploaded in our Virtual Classroom. We had dealt with reviews the previous year and there are several avid readers in our class, so I thought that sharing information about their fave reads would really appeal to them. 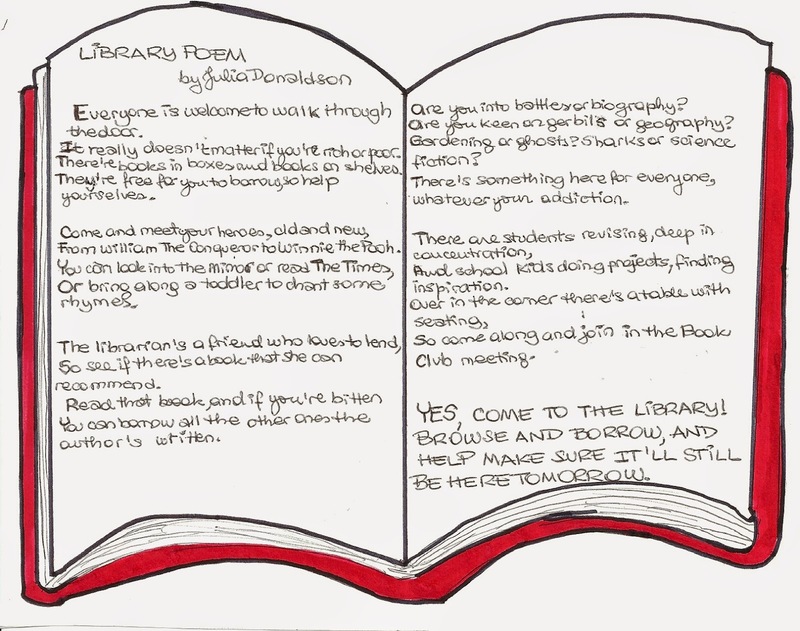 I also suggested designing a comic strip where books in a library talked to each other, knowing there is a student who loves both reading and drawing. She was the one who prepared the artwork for the book Discovering Argentina, which the class sent to participate in Macmillans Cultural Reader Competition in 2013. The outcome of all this was first Raúl’s work, which was actually a mix. He wrote a composition where characters from some of his favourite books interact with each other in the library. Then Carolina came in and offered to adapt the composition to a different format: a comic strip. We had some discussions as to how the work could be best adapted so that it could appeal to a wider audience, and that’s why some new characters were introduced and others dropped. 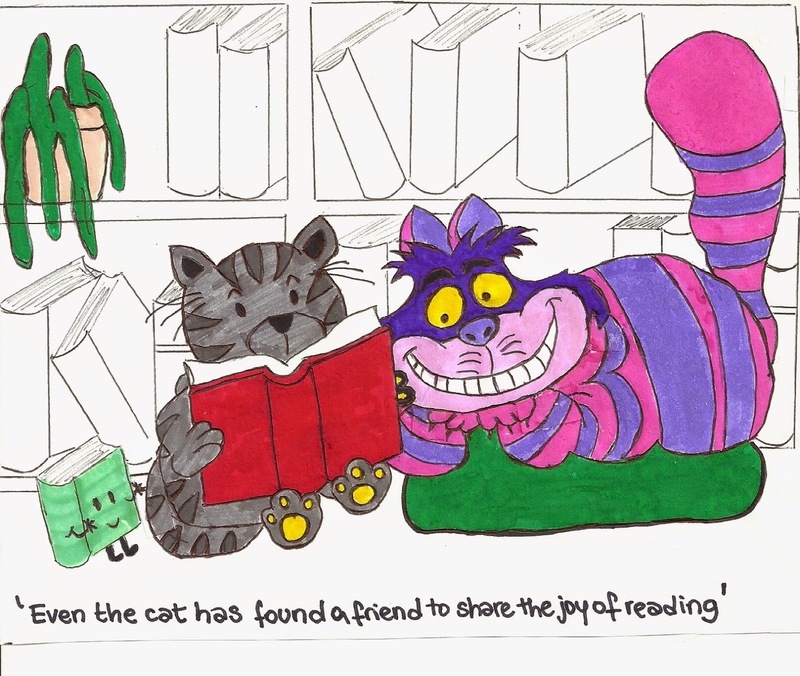 We decided that the aim of the strip was to encourage people to go to the library and read. 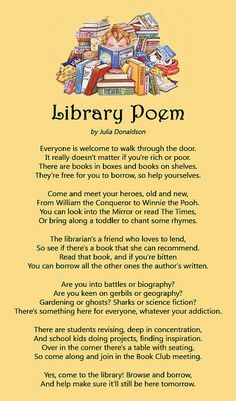 That’s why the poem Library Poem by Julia Donaldson is included. Here we would like to acknowledge ARCI teacher Laura Lupo, who prepared a wonderful contribution for Multimedia called The Magical Power of Books. 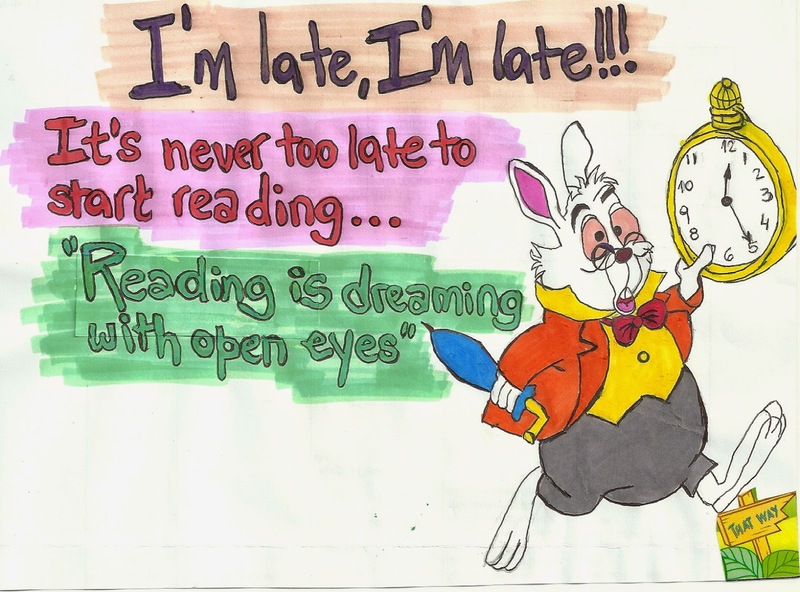 My students read that poem when they attended MM some months ago. We humbly hope this work will help ‘make sure the library will still be here tomorrow’.